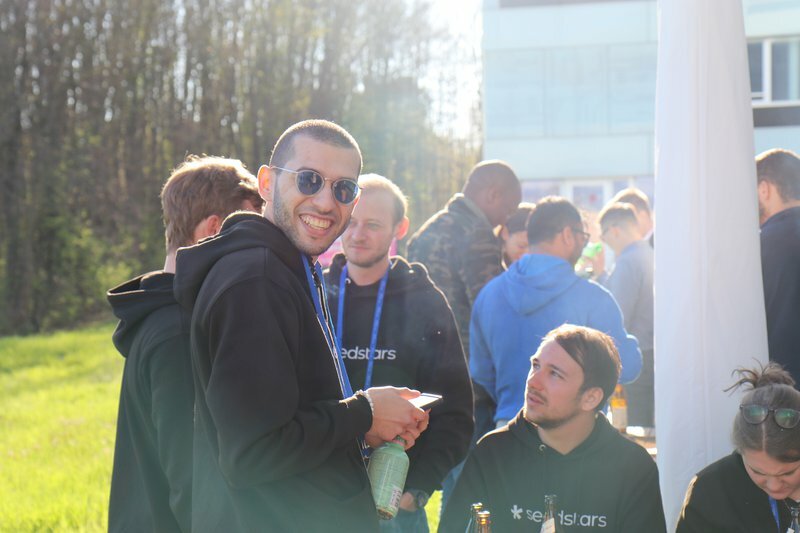 The Seedstars Summit 2019: What's On? The Seedstars Summit is just 2 months away. And probably, you are eager to know what the Seedstars team is preparing for you this year. Laure de Peretti de la Rocca, the Seedstars Summit Manager, tried to answer all the possible questions and give you an overview of what will happen in April. How does the Summit differ from the previous year? The mission of the summit stays the same, which is to put the entrepreneur at the center of the stage and make sure impact, innovation, and investment meet during the event. To do so, for the 2019 edition of the Seedstars Summit, we’ve based the event on two pillars: Networking and Content. It means that we want to offer to all attendees, high-quality networking opportunities like the WEF and high-level content sessions, similar to TED. What is the Seedstars team proud of? Seedstars’ mission is about bridging the gap between ecosystems and connecting global stakeholders to foster entrepreneurship and technology in emerging markets as a ​way to impact people’s lives and reach the Sustainable Development Goals (SDGs). Each year, we are proud to live out our mission with the Seedstars Summit. This event is not only the final stage of a full year competition on the ground to select the best entrepreneurs in emerging markets, but also the climax of our engagement. During 5 days, we connect international mentors, ambassadors, entrepreneurs, investors, corporates, government entities, and ecosystem builders. We promote those entrepreneurs to all our attendees and via our communication channels, and more importantly, we walk the talk by not only supporting the entrepreneurs with our intense 48 hours bootcamp but also invest in them. 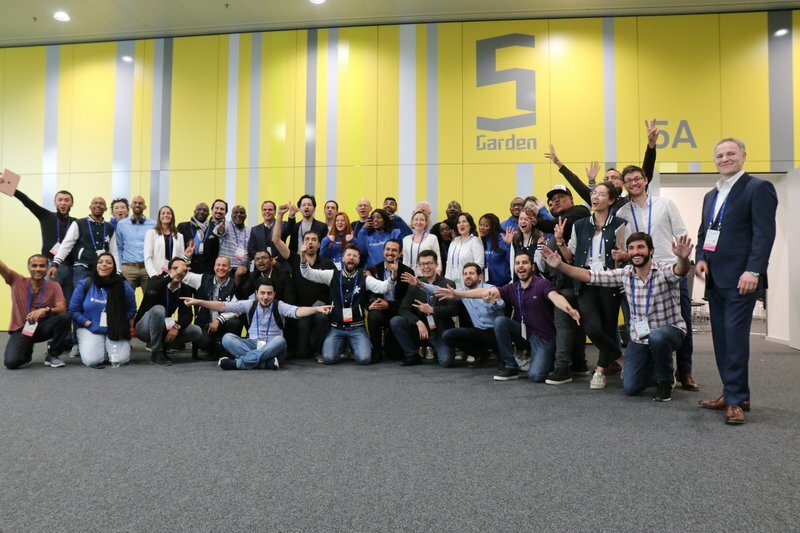 What makes Seedstars Summit unique? Do you have any concrete examples of success/valuable connection that happened at the Summit and then, transformed the whole community/region/disrupted the system? The unique element about the Seedstars Summit is that people not only come with their ideas, projects, goals but also with their spirit and energy. By placing the impact at the center of the event, along with the business opportunities, there is an incredible mix of concrete and noble intentions. Like mostly in human relations, when the same aim drives a group, interactions are more flourishing and likely to grow. 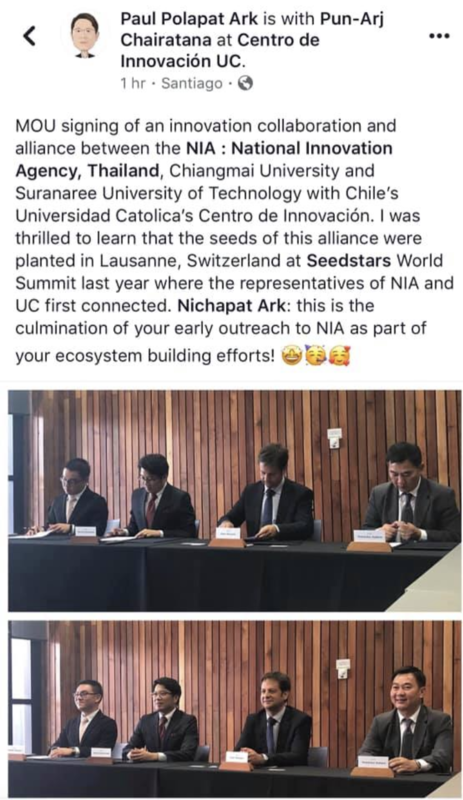 For example, we’ve just got news that innovation constituents from 2 countries (Thailand and Chile) continued meeting after the Seedstars Summit 2018 and signed a partnership. What advice would you give to the participants who have already bought a ticket to the Summit? How should they get ready and what to expect? First, Congrats! As you’ve come to the right place to discover the most innovative projects from Emerging Markets! Second, it’s best to come prepared to make the most of it! To help, we’ve built our App (2.0 live soon), where you will be able to book 1:1 meetings with other attendees, startups, etc. But you can also come and sit down through the whole day to listen to inspiring speakers, and amazing startups pitches. Finally, don’t be shy, there are more than 1'200 incredible people to meet — during breaks, lunch, networking cocktail, a whole lot of opportunities are here for mingling and connecting. At the Summit, the world is going to find out a name of the Seedstars Global Winner 2019. Why this event is so important for the startup community and how is the winner chosen? Well, the startup community has been hanging on for 1 year to discover who will be the winner after the long process of sourcing and all the local/regional events we’ve been organising throughout the world. This event is a big achievement for the entrepreneurs and all the communities behind them. Solution & Market: Is it solving a big problem in a sizeable market? Is the solution better than the existing ones? Can they gain a strong position in the market (defensibility)? Traction & Business model: Is the business model validated with revenue traction and product engagement? Is the model scalable? Does the team have a strong grasp of their unit economics? Team & Execution: Strong founding team with relevant skills and experience to execute the opportunity? Key management team roles in place? Are the founders fully committed? Do they seem pleasant to work with? And we always ask our jury if they would be willing to invest. Every year Seedstars organizes workshops in different spheres with partners. How efficient are they in solving specific problems and what methods/approaches do you use to engage people and measure results? 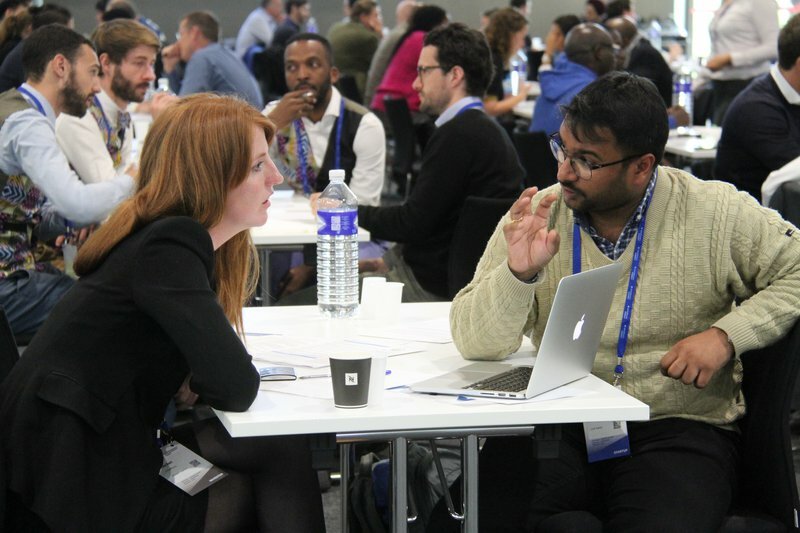 The workshops are vital sessions during the Seedstars Summit for multiple reasons. First, it’s an in-depth session (4h30) with major, hand-picked stakeholders, having an impact in a specific industry, which is one of the most beneficial ways to connect with people and gain insights. Second, we’ve internally developed different methodologies to address specific challenges (for example, Root Cause Analysis, Person Identification or Ideation), and the tools to solve these challenges. Give us an insight into the Seedstars team spirit during this final preparation process? The Team spirit is all about being #independentlytogether and #getshitdone. Until 3 weeks before the Summit, we are working remotely from across the world, which is a one of a kind experience!! Zoom, Slack, Drive, WhatsApp are our daily best friends! Then comes the incredible time…. when everybody is reunited in Switzerland. The team behind the Summit is something rare and precious. I’m so grateful to work with these great and dedicated minds. Among our partners that helping us make the Seedstars Summit 2019 possible are SPEI, HEG Fribourg, Tag Heuer, and FDFA (Federal Department of Foreign Affairs, Switzerland). Are you looking for an investor and ready to pitch your ground-breaking idea? Then, don't miss your opportunity and get your ticket to Seedstars Summit happening on the 5th of April in Lausanne, Switzerland!